Thank you for visiting my website and the opportunity to help you achieve your Real Estate Needs. It is my intention to extend my professional experience and knowledge to you, so together we can reach your goals. We will share important information and valuable time during the course of your Real Estate Transaction. Please understand that I consider getting to know you a privilege and truly enjoy helping my clients with their Real Estate Requirements. Start your online search here for all homes for sale in the MLS or give me a call for a detailed list of all homes that match your budget and needs. If you're selling, let me help you price your home correctly from the beginning, gaining as much profit from the sale as the market will allow. Let me put my knowledge and experience to work for you! I come from a Real Estate family that has been in this industry since the 1960's. 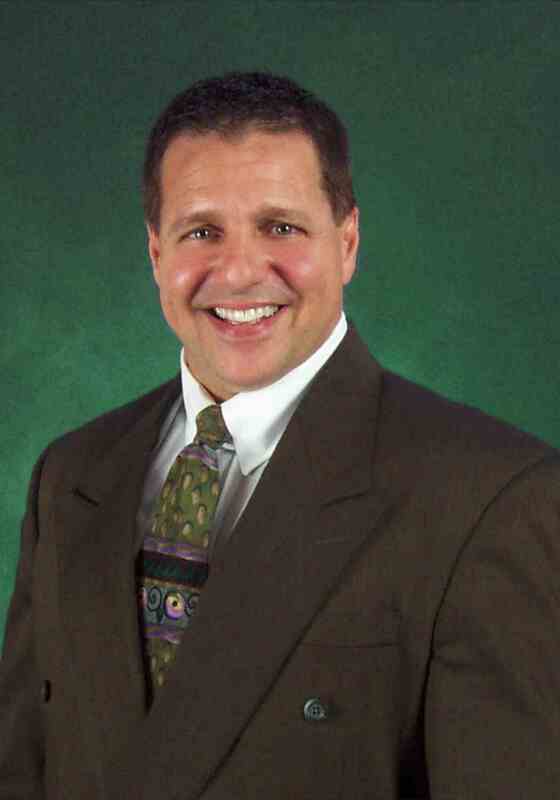 I have been personally servicing buyers and sellers in Chicago and the Northwest Suburbs full-time for over 35 years! I have an extensive background in the construction of residential homes and specialize in customer satisfaction. 35 + years "Hall of Fame" Top Producer, I owned and operated an ERA Real Estate franchise until 1993, and am celebrating over 25 years as a Re/Max Professional. My pride and integrity has developed through my ability to focus my attention to detail from the very beginning and throughout. I will achieve your desired results. Over 80% of my clients have come from the recommendation of family, friends or fellow business associates. My promise is to work openly and honestly with you and always in your best interest! My goal is for you to join those who referred their family and friends to me, knowing they will be well cared for.